The paradox of travel blogging is that when you’re writing you’re not travelling, and when you’re travelling you’re not writing. Fitting obligations into the Tetris board of when to do what isn’t as simple as it seems when you fall asleep at your keyboard after a day of discovery. It’s a wonderful problem to have to be sure, but I’m guilty of having turned away from the site after the success of the 4 year anniversary post and in the wide-eyed wonder of discovering Umbria and Orvieto. It’s the connections that make or break a place, that transform a beautiful scene into a lasting memory. 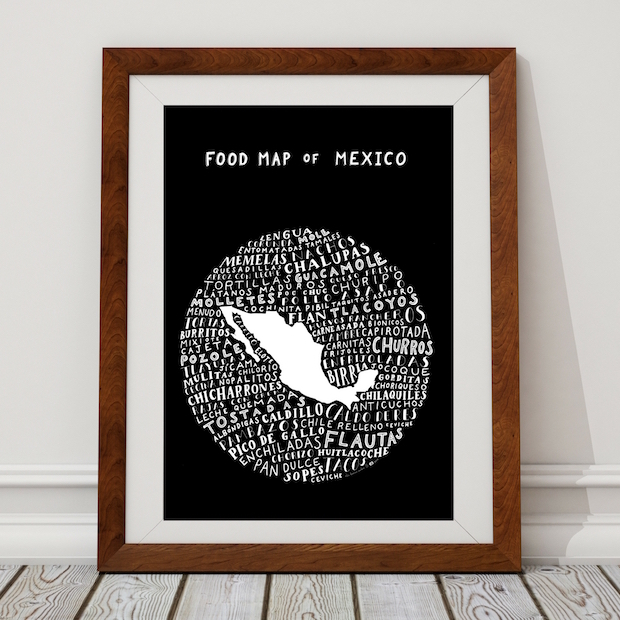 The nodes of interaction and friendship and conversation pull an everyday dinner into the surreal or fantastic, taking a meal and braiding the dishes from the table into everyone’s personal stories. And it’s those connections, too, that last long after you’ve moved on or the meal is over. I met Jessica from Why Go Italy at a conference in New York and in an instant I knew we’d be friends for the long haul. Within moments we were whispering conspiratorially about Uruguay and the World Cup while we were supposed to be listening to panels about blogging; together we rushed out once the afternoon sessions were over, focused singlehandedly on finding good food for dinner. It’s only fitting, then, that she was the one who connected me with Linda and Steve, unexpectedly my hosts during my first few days in Italy. I came to Italy to speak as the closing keynote for the TBU Umbria conference, talking to a few hundred travel bloggers and PR people about curation and building a trusted brand in social media. But with my Thai visa running out on 11 April (and two years of Songkran being sufficient to hold me over for awhile), I left Thailand before its new year and planned to stay with a friend in Rome before the conference began. Quite suddenly, she got very ill and was unable to host me. With the more reasonable hostels and guesthouses booked up, I emailed Jessica in a panic, figuring she might have contacts that could help me find a place for the week. Not only did Linda and Steve come through for me, putting me up at their wonderful guesthouse (The Beehive) when they had a last minute cancellation, but they then took me back with them to their home in Orvieto for 3 nights. Orvieto wasn’t on the cards at all – my post-conference trip actually took me elsewhere – and I’m very thankful to have explored it with such great hosts. It is surreal to go from a tiny room Thailand with street eats for all my meals and all sorts of ingrained cultural norms to the Latin feel of Italy, home cooking and all. Steve and Linda took care of the cooking and then some – fantastic meals of polenta and ratatouille, of risotto and even gluten-free pasta with fresh tomato sauce. All topped with copious amounts of parmigiano. It’s strange, too, to unlearn some of the more careful reactions in social situations. Handing money only with your right hand, bowing down with arm outstretched slightly when walking by someone, wai’ing people to say hello. Without going back to North America, I simultaneously suffered a strange midway reverse culture shock while being exposed to a rash of newness and beauty. Coming from the concrete madness of Bangkok, the fields of bright poppies and colourful graffiti seemed very much out of place. I sat tight in Orvieto, waiting for the calibration to hit. 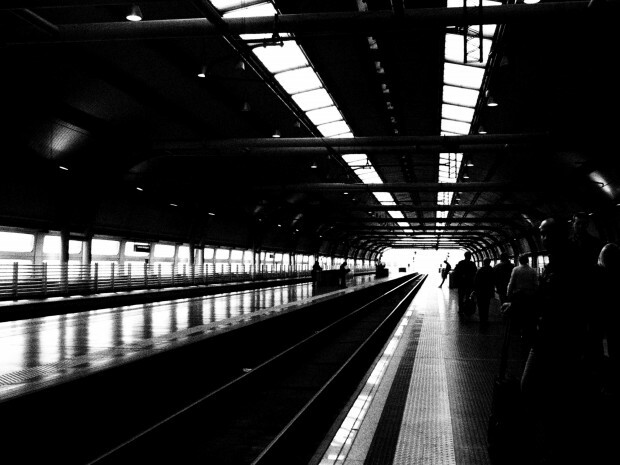 Fiumicino train station, just off the plane. 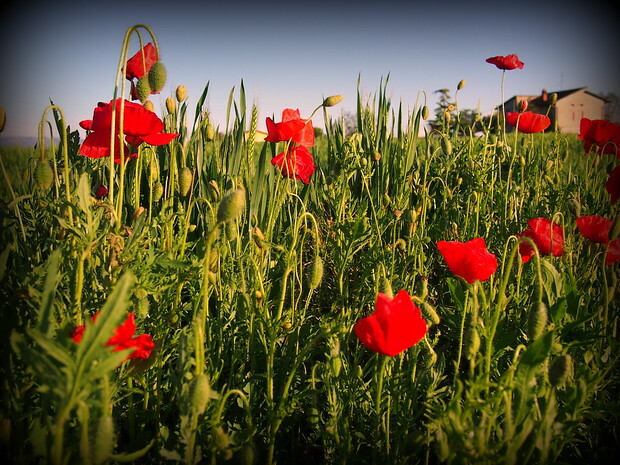 Bright red poppies against the grass, a beautiful sight. Adjust I did, and if I could pick a tiny medieval town to begin that process, Orvieto would be it. Moreover, if there were ever two perfect people to house me as I did so, Steve and Linda would fit the bill. They not only run The Beehive from Orvieto, but also their second business, apartment rental site called Cross-Pollinate. 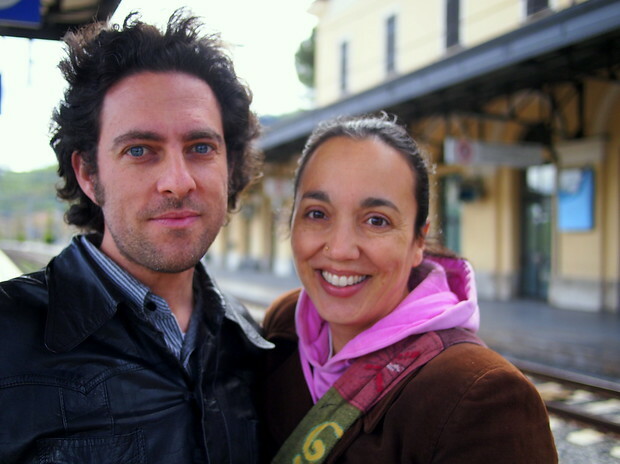 They’re from the States but they’ve lived in Italy for a decade, with a sidestep to Bali for 2 intervening years. Partly as a result of what they’ve seen and lived and partly because of their open spirit they – and their three daughters – are worldly and kind, observant and quick to adjust to new places, and interested in connecting with fellow wanderers who love to live life abroad. 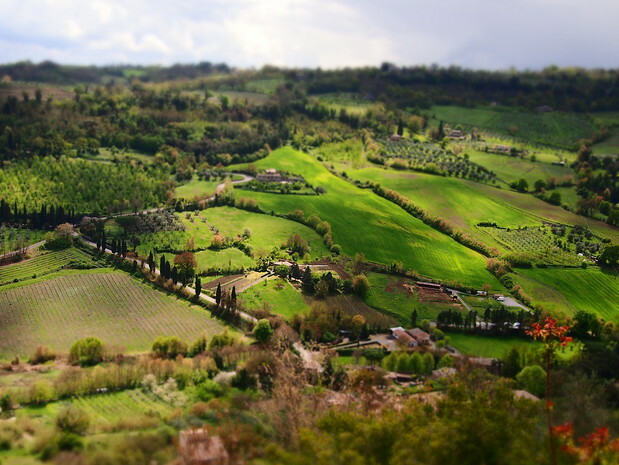 Orvieto was their chosen home after the return from Bali, a beautiful medieval town that sits on a volcanic butte overlooking the surrounding Umbrian hills. Their girls go to school right around the corner; the town is small enough that they know it well and can navigate it better than most tour guides. Two of their daughters took me on a small tour with Steve; while he pointed out the surrounding businesses and farms, they played on the grass near the edge of the rock. I can see how it’s an appealing place to raise a family, just an hour outside of Rome by train but a world unto its own. Signage for some of the smaller shops in town. 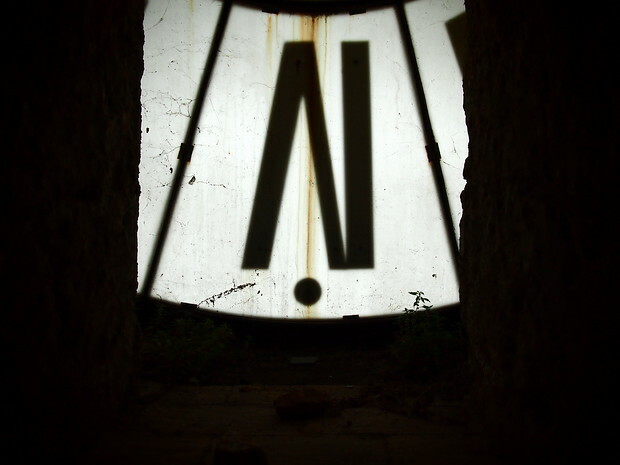 From inside the Torre del Moro, staring out at the clock face. 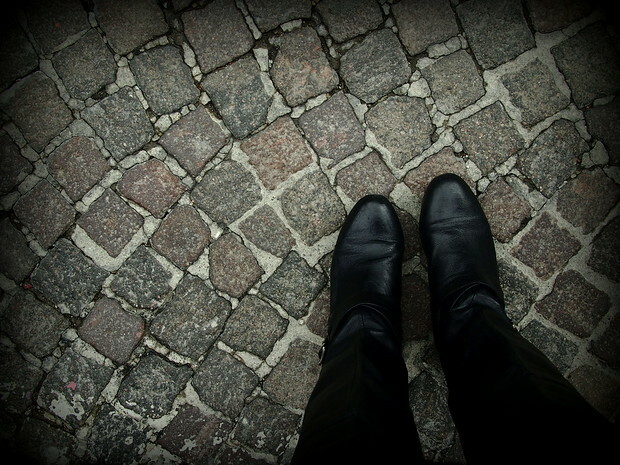 After some exploration of Orvieto, feet against cobblestones. Orvieto has strong Etruscan roots and was a major centre of Etruscan civilization, flourishing at the beginning of the 6th century BC with an economy based on bronze work and ceramics. It was annexed by the Romans in 264 BC who all but destroyed the town; it then fell to the Lombards in 606. Eventually (and by “eventually” I mean “in 1348”) it came under papal control in after the town was decimated by the plague. 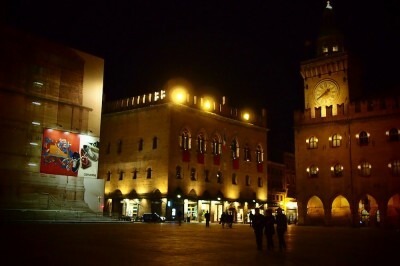 The town remained a papal possession until 1860, when it was annexed to unified Italy. 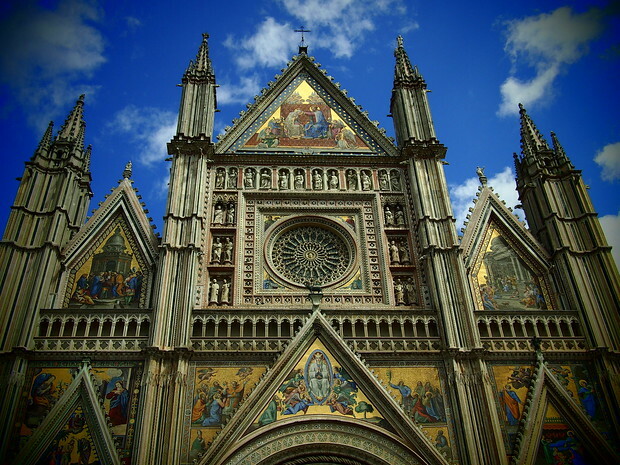 Present-day Orvieto is most known for its beautiful gothic Duomo (construction began in 1290 and ended in 1591) and its porchetta, truffles and Umbrian wine. Not a bad combination. 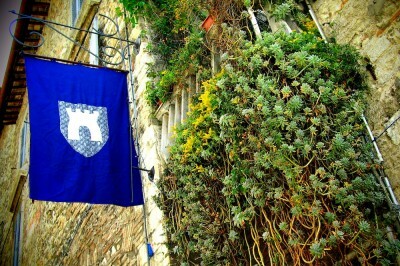 Another popular day trip involves a tour of the underground tunnels that snake their way beneath the stone buildings. Coming from Montreal (with 26km of tunnels to call our own) this makes perfect sense to me. Why not have another way to get around? You never know when above-ground options are just imprudent. It is said that in the 1260s, a skeptical priest who doubted that the bread used in communion was really the body of Christ, passed through Bolsena (a few miles from Orvieto) while on a pilgrimage to Rome. During Mass there, the bread bled, staining a linen cloth. The cloth was apparently then brought to the pope, who just happened to be visiting Orvieto at the time. The pope felt that such a miraculous event required a truly magnificent church, and the Duomo we see today was designed and built. The centuries of work resulted in an incredibly detailed facade and beautiful stripes, alternating layers of white marble and blue-grey basalt stone. Striped marble and a relaxing afternoon. Staring up at the sky from the base of the Duomo. 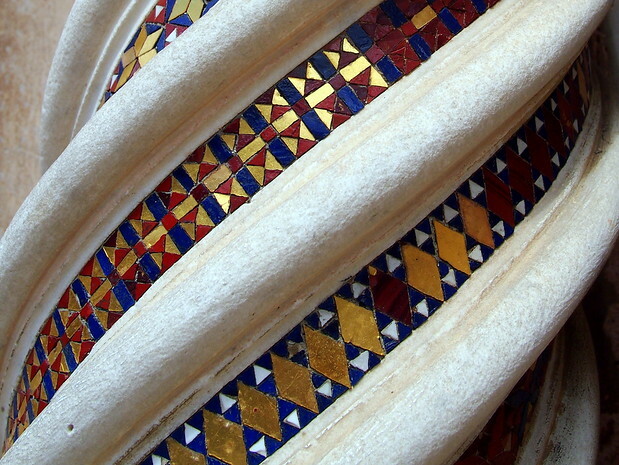 Mosaic tiling and stone at entranceway to the duomo. My three nights there were spent preparing for my keynote at TBU, braiding hair (and getting mine braided in return), teaching their daughters how to do jumping shots and playing games of memory. We can’t forget the eating. 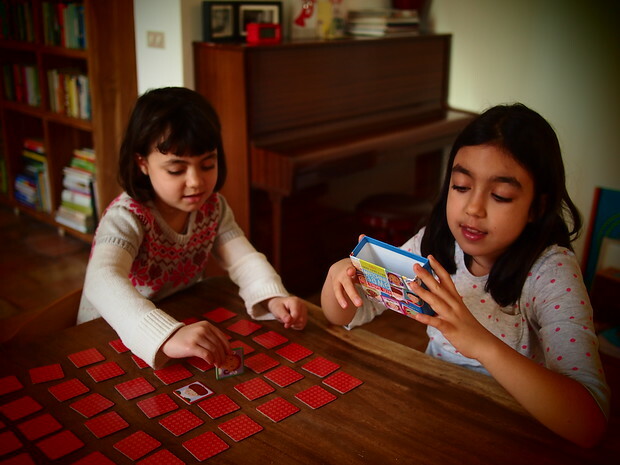 Viola and Paloma, playing a game of memory. 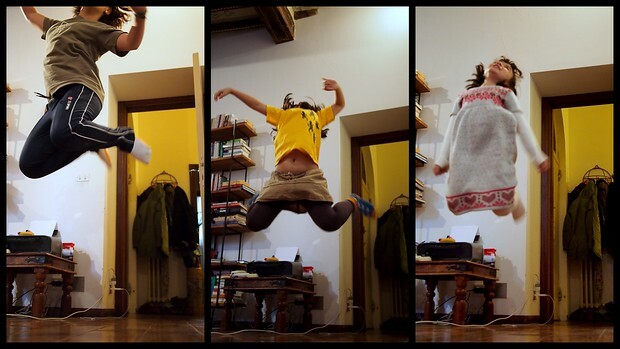 Teaching Giulia, Paloma and Viola how to do a jumping shot. Sometimes the connections we make take root. This visit was – I thought – purely work-based and yet I found myself introduced head-first into a family of people who have been here for years and still see the newness of each day. It’s an excellent reminder that even when you least expect it sprawling friendships can emerge, crossing time zones and borders and converging at any given moment in this tiny but wide world. More to come from Umbria! I’m totally with you on the whole ‘connections make or break a place’ bit, and (as you know) I feel like one of the best things I can ever do is make sure awesome people who should know each other eventually meet. I was happy to put you in touch with Linda and Steve, and am so glad it all worked out as it did (though I’m not at all surprised). Ha, I’m not sure which but you know either way – i’ll take it! Looking forward to seeing you this summer. I shouldn’t be surprised because you’re always a great writer, but I especially loved this piece. It sounds like a wonderful getaway and a beautiful place to catch your breath between adventures. What a stunning sounding place. Your writing is remarkable. Seredipity. It’s the only way to fly. In unrelated news, Steve has had a haircut in the meantime. We are all in mourning. Great post! Makes me want to adjust my schedule for a trip there. Your photography is beautiful! Stunning. Your photos and writing intertwine so well :) Feel you about the reverse culture shock. We had that in Buenos Aires after months in small towns in Peru+Colombia. Thanks Carlo. It was actually Gary Arndt who said that (it’s a link to his site) but I agree with it. 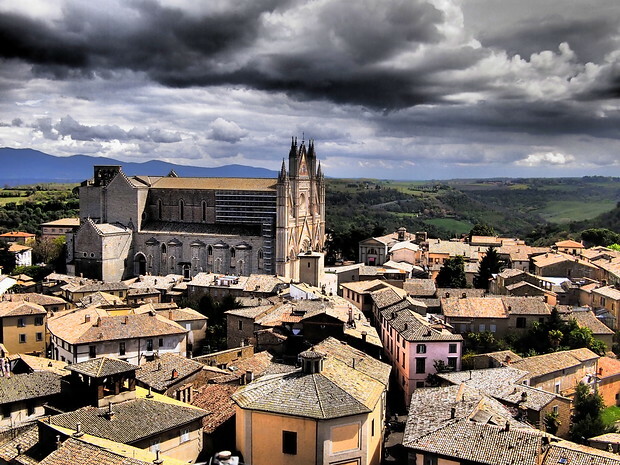 That Orvieto photo is so atmospheric! How is it so sunny when there are such massive, threatening clouds overhead?! Really love it! Amazing photographs. You captured the magic of Orvieto. 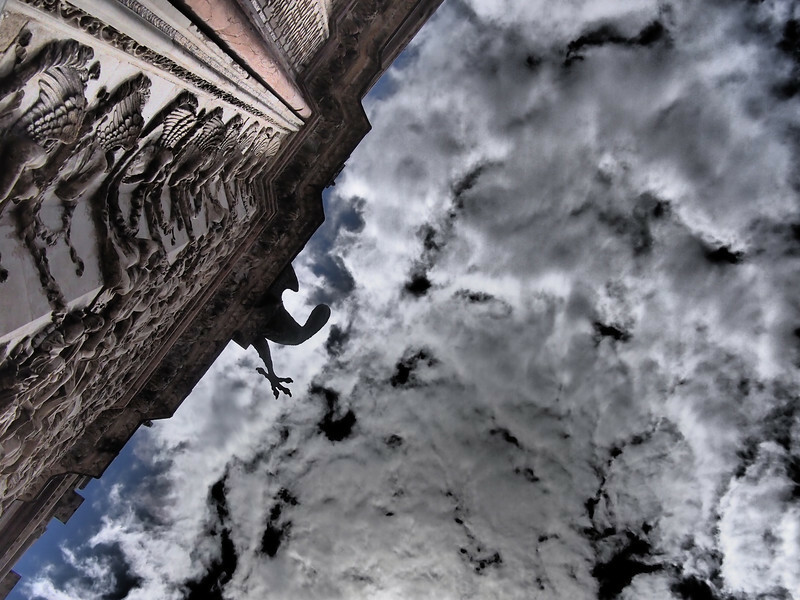 I love the picture of the sky at the base of the Duomo! I’m a little late in reading this, but I really loved this post. 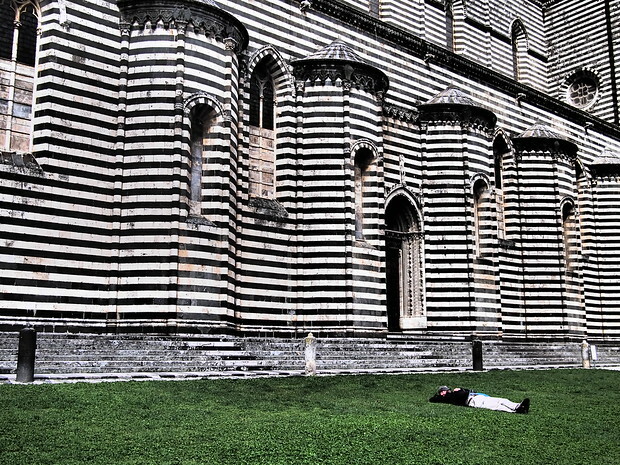 Orvieto was my home for roughly a year, and I miss it dearly. Thank you for taking such stunning photos, they really capture the beauty there. Your photos capture Orvieto beautifully! It was one of my favorite trips during a semester in Switzerland last year. As a founding member of the CittaSlow movement you can feel the more relaxed vibe and the nature of discovery among its people when you’re there. If that’s not reason enough to visit, the delicious food and wine help too. 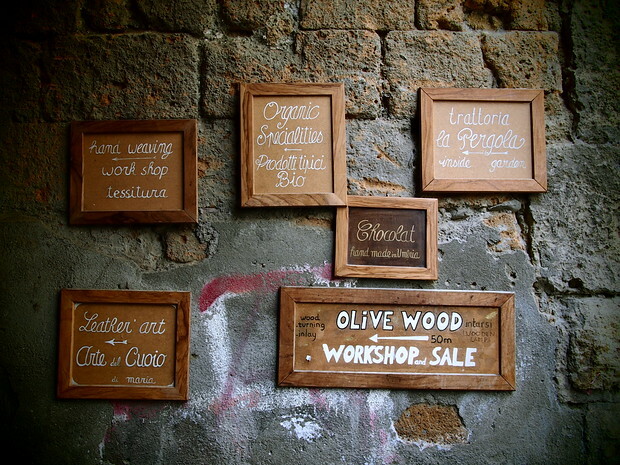 Also, that olive wood shop was one of my favorites! Just discovered your blog. I like how you write about smaller, unheard of places. Off the beaten path. Also, nice idea for the tote bags! I love the italy one! Do you know an English Italian translator that can help for a few hours at the hospital in Orvieto?